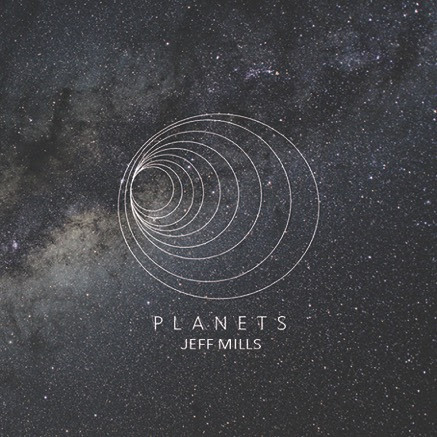 Jeff Mills is completing his new album Planets at Abbey Road Studios London July 18-20 – Chain D.L.K. It has been 100 years since the British composer Gustav Holst introduced his most famous score “The Planets”. An elegant musical tour to each one of our Planets in the Solar System, Holst brought forth imaginary visions of space that would survive many generations and decades after. As an important piece to the classical universe, “The Planets“ is regularly played throughout the World every year as it had been the most vivid translation of our cosmic neighborhood until now. The Electronic Music artist and producer Jeff Mills, pays tribute to this century of incredible musical production. He embarks to compose a sonic journey to re-discover our neighboring planets in a 18 piece suite that explores the nine planets, including the portions of space in between the Planets, the nine regions Mills calls Loop Transits. Deeply inhabited by science-fiction, Jeff Mills adopts its ideas, concepts, stories and aesthetics from the outset. For him, Space is an obsession and his music almost becomes a musical science-fiction. Conquering space, his music embodies the future while both respecting the past and remaining well into the present. Mills takes the rotating principle of the solar system as aesthetics, concept and model for creativity. From the beginning, his first releases explore futuristic and science fiction topics and continue to do so to this day. For Jeff Mills, the future is a powerful creative drive which explains the artist’s ceaseless activity. Since its creation and like the intention of Holst, each track is musically imagined to invoke the psychological affect, emotions and ideas of each planet. But unlike in the year 1918, when the score was first publicly heard on the last week of World War I, 100 years later, we now have a more accurate knowledge about what each Planet is made of and what they look like. The piece should bring the audience closer to confronting each planet in ways that audiences in 1918 could only dream of. With the French composer Sylvain Griotto, the arranger of Planet sand Mills’ previous work on the album and classical score about the NASA astronaut and doctor Mamoru Morhi’s space journey in 1992 and 2000 from the album “Where Light Ends“, Mills has created an electronic music album that have been translated for symphonic and philharmonic orchestras and will accompany them in their live debut and all performances. We are delighted to announce that from July 18th to 20th, Jeff Mills will be completing the last production stages of the Planets album at the world famous Abbey Road Studios in London. Recorded and will be released in 5.1 surround on the Blue Ray digital format, the soundtrack needed a particular high level of expertise that could only be attended to at hands of the renowned senior studio engineer Jonathan Allen. 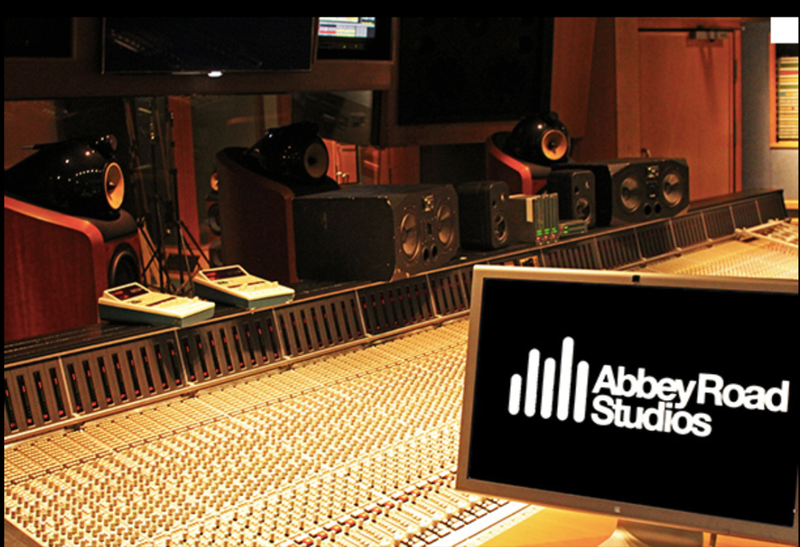 The expertise and quality associated with the legendary Abbey Road Studios is recognized globally and undeniably the most famous studio in the World. It is with acclaim from the Beatles, Pink Floyd, or more recently Radiohead before him, that Jeff Mills will bring Planets at this legendary music institution.